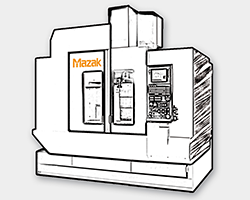 The machines offered by METAL TEAM include the world-renowned MAZAK, CITIZEN, MIYANO and BROTHER machine tools, as well as top-class OKAMOTO grinders. 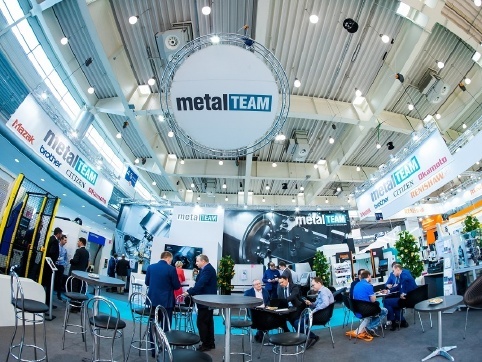 Metal Team offers a broad range of numerically-controlled machine tools, one of which will surely meet the technological and economic requirements for machining your workpiece. 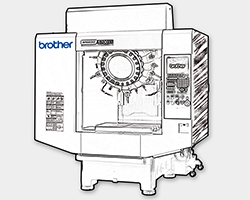 We encourage you to contact our sales department for recommendations on the best machine range and model selection for you! 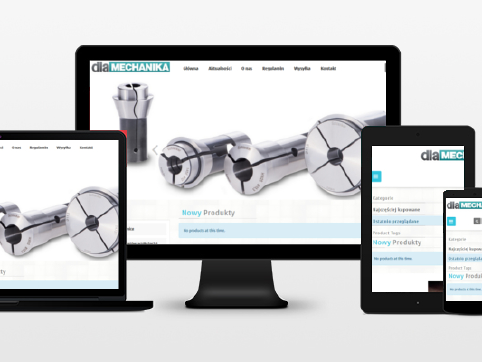 We produce highest-quality hydraulic, pneumatic and mechanical clamping systems and specialize in the manufacturing of parts, equipment and tools based on our Customers' design. 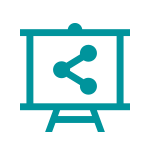 We supply comprehensive technological solutions for robotized manufacturing systems and production cells, in accordance with the Customer's requirements and applicable regulations. Our many years of experience, extensive technical facilities and qualified technical personnel guarantee the highest quality of training. 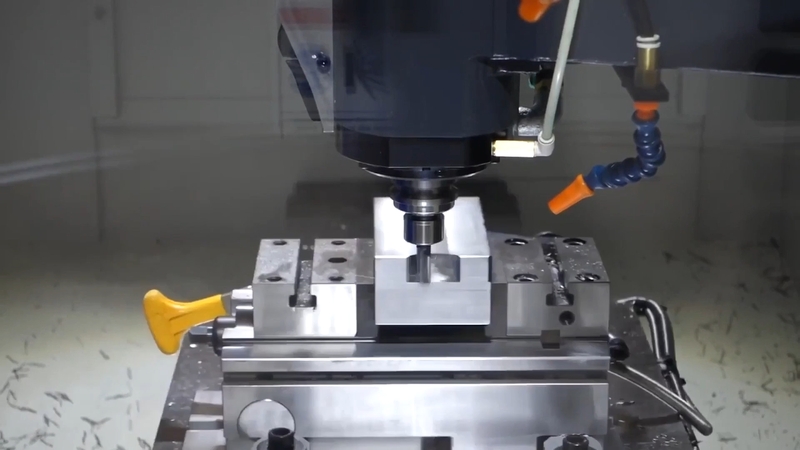 Our offer is comprehensive, and includes the full range of service - from the selection of CNC machinery, through its implementation, all the way to production! The availability of our service department guarantees the continuous operation of equipment and quick rectification of any failures at any location nationwide. 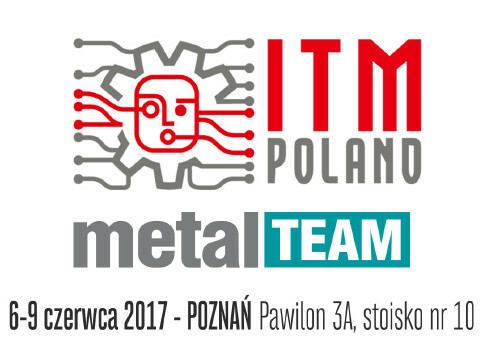 Metal Team is among Poland's leading suppliers of comprehensive solutions for the machining industry. 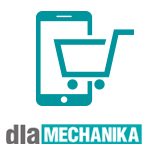 It is a family company, established in 1996 in Rzeszów and being in the CNC machines sale business since its founding. 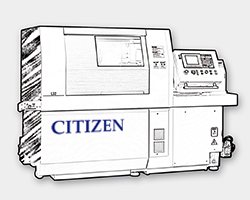 Throughout the 20 years, the company's field of business has significantly expanded, and currently includes complete technical, technological, service and training support for the distributed machinery, designed and produced clamping systems and developed and supplied automation solutions for machining processes. 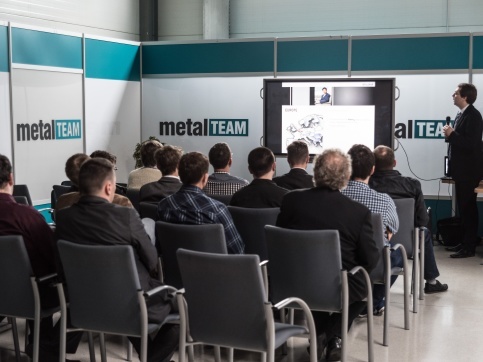 Our manufacturing processes take place at the Metal Team’s Technology Centre in Wanaty near Częstochowa. 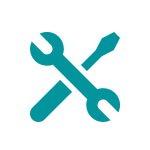 The site is also used for showcasing the company's technological solutions. 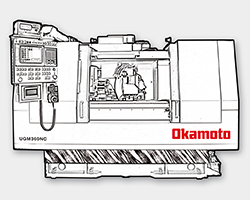 „We are in possession of 9 machines supplied, installed and serviced by Metal Team. 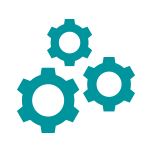 […] The professional customer service and engagement guarantee our intent to do business with the company for the future investments.”. 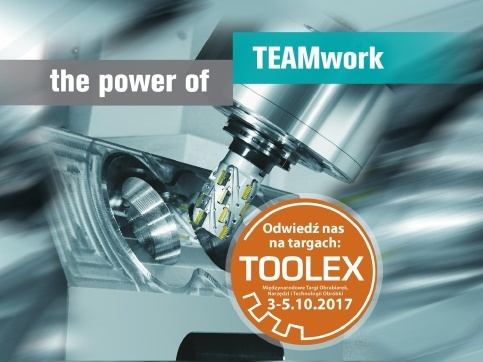 TOOLEX FAIR October 3 -5th 2017 – a special edition! 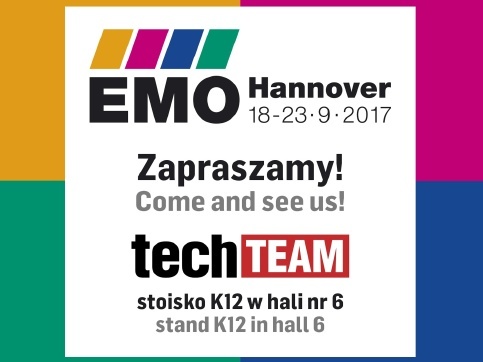 We invite you to EMO 2017 in Hannover! 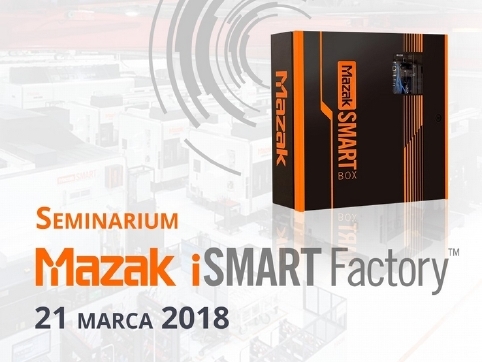 Live from MACH TOOL 2017! 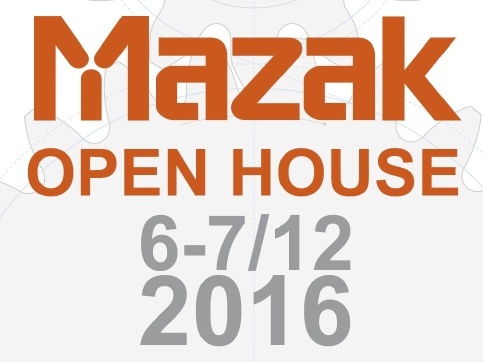 Visit us at the MACH-TOOL 2017 Fair in Poznan!